That's an increase of 6.5 percent from 2015, when the township spent $6.44 million. Oak Park Township has a population of 52,287. 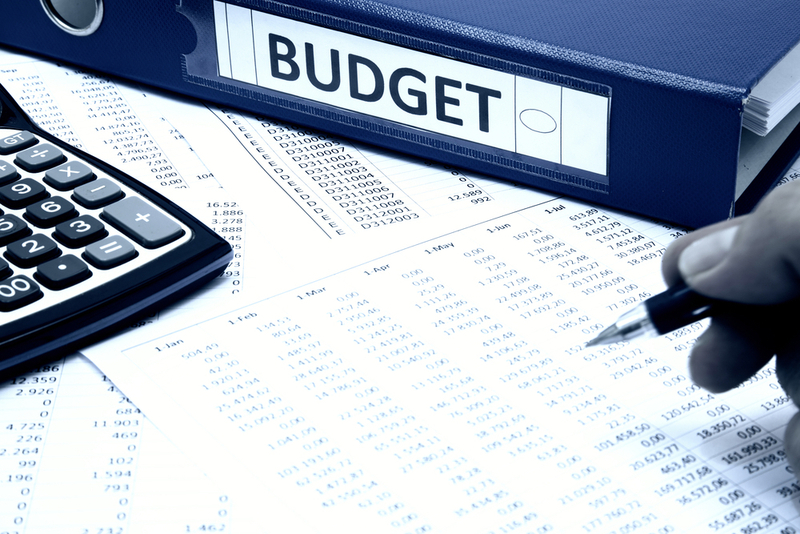 Since 2001, the Oak Park Township budget has grown by 21.5 percent, from $5.64 million. The township population has fallen 2.5 percent over the same period, from 53,650. Salaries accounted for 36.8 percent of township spending in 2016. Oak Park Township property taxpayers paid $2.52 million for 32 full-time employees and 19 part-time employees. In 2001, the township had 32 full-time employees and 18 part-time employees, and spent $1.93 million. Want to get notified whenever we write about Oak Park Township ? Next time we write about Oak Park Township, we'll email you a link to the story. You may edit your settings or unsubscribe at any time.